This promotional Youth Transform pullover With Pockets features a short zipper neckline, drop tail bottom hem and front zipper pockets. Let our innovative product, the youth Transform pullover with pockets be your companion in your promotional endeavors to get you the optimum results in the form of better brand visibility and increased sales. 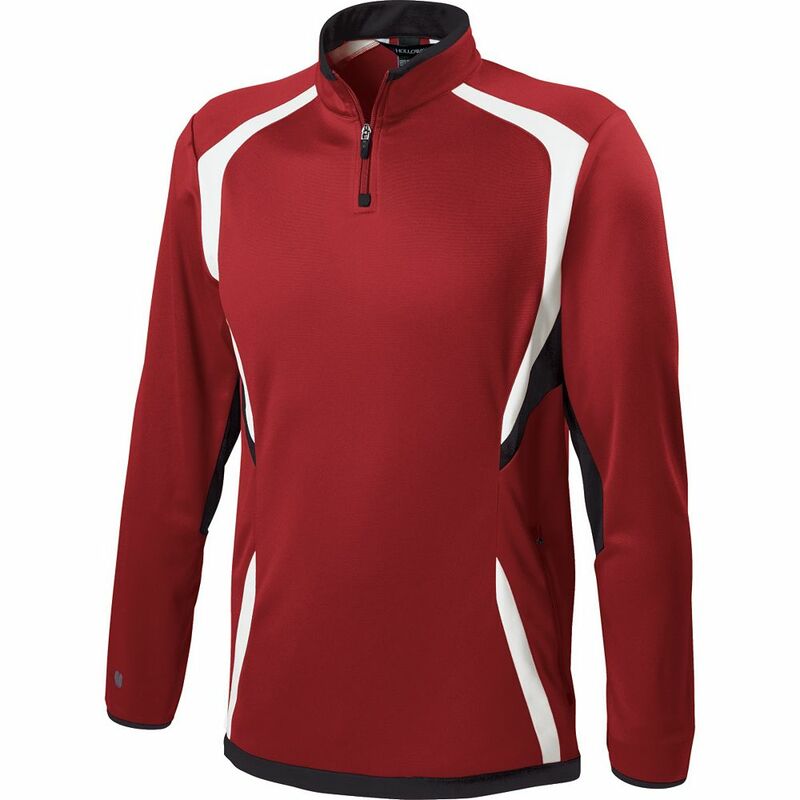 Stylish as well as functional, this pullover sweater comes in a variety of attractive color options to choose from and features a three tone design. 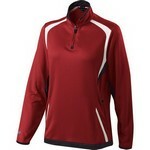 Front zippered pockets, ¼ zip neckline, drop tail bottom hem and long sleeves add to the fashionable style of the pullover. Made from a lightweight, smooth, polyester knit, the outfit promises a dry and comfortable fit for the user while offering additional benefits of moisture wicking, abrasion resistance and better mobility. You can customize this pullover with your corporate logo and use it for promotional giveaways at sports shows and events to promote your brand. Book your bulk order here and find the best value-priced deal! 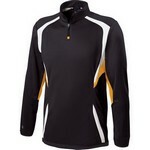 The customized women's Transform pullover sweatshirt has smooth fabric with stretch and abrasion resistance. 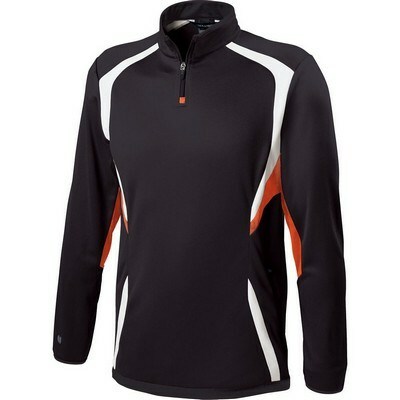 Our branded men's Transform pullover W/ Pockets has a lightweight, smooth polyester knit surface with moisture wicking properties.